How did Sharon, Connecticut, manufacturers A. A. Hotchkiss and Sons contribute to major innovations in U.S. history? What inventions patented by the Hotchkiss family were used throughout the United States? What industries existed in Sharon, Connecticut, that made it a good place to manufacturer hardware such as home and farm items? What major war in U.S. history used a Hotchkiss invention and led to the Hotchkiss factory moving out of Sharon, Connecticut? Why was it necessary to leave Sharon? Items made in Asahel Hotchkiss’ factory east of Mudge Pond brook – Sharon Historical Society. Among the included are currycombs, a horse bit, hasp, mowing machine teeth, nails, bolts, nuts and an ox bow pin. How many can you identify? 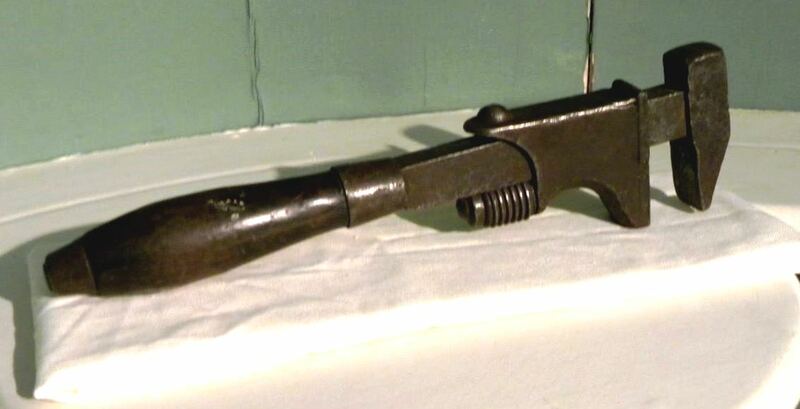 Classic wrench invented by Andrew Hotchkiss – Sharon Historical Society. Patented under # 8922 Andrew’s design has served as the prototype for numerous adjustable wrenches. Hotchkiss exploding shells patented by Andrew Hotchkiss – Sharon Historical Society. Is America a land of political, economic, and social opportunity? What was the significance of Connecticut’s contribution to America’s story? Students can also use the inventions and the larger story of the Hotchkiss company moving from Sharon to analyze reasons for economic growth in Connecticut in the 19th century and ways that Connecticut contributed to the growth and expansion of the nation. Evaluate the history of individual cities and towns in the 19th century and analyze reasons for economic and/or social change in individual towns during this period. Students could engage in a debate about the role of innovation in war time. Students could also create a presentation examining the Hotchkiss inventions from geographical (Why was Sharon a good place for innovation? ), social (How did farm and home hardware improve everyday life? 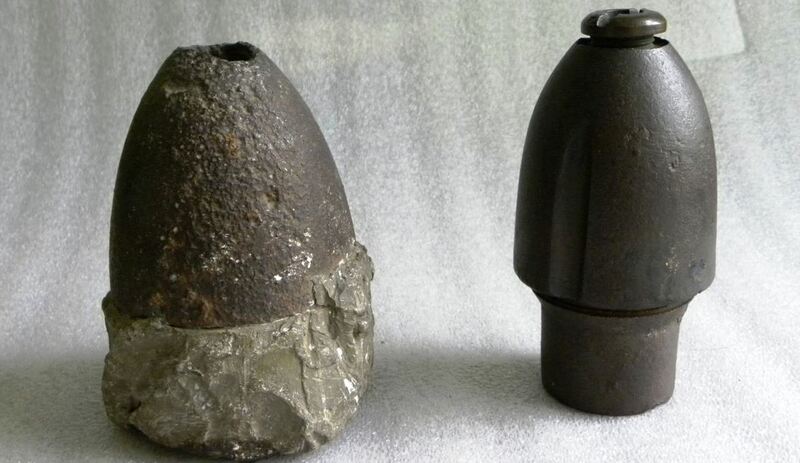 ), and political (What was the contribution of the Hotchkiss shell to the Civil War?) perspectives. “The Hotchkiss Library of Sharon,” in Seldom Told Tales of Sharon, II by Ed Kirby.